Bernard Salt recently outlined his research about the trajectory of Brisbane growth to the Courier Mail for their “Future Brisbane” campaign. 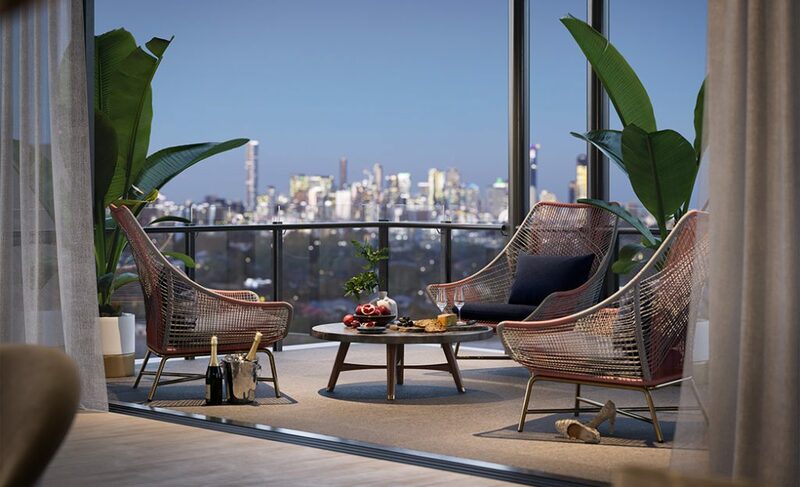 “New figures from the 2016 census confirm that Brisbane is following the same trajectory as Melbourne and Sydney in terms of the composition and distribution of the metropolitan area. Brisbane of course is a very vast city, growing very rapidly and showing all the hallmarks that you would see of a bigger city.” said Mr Salt. 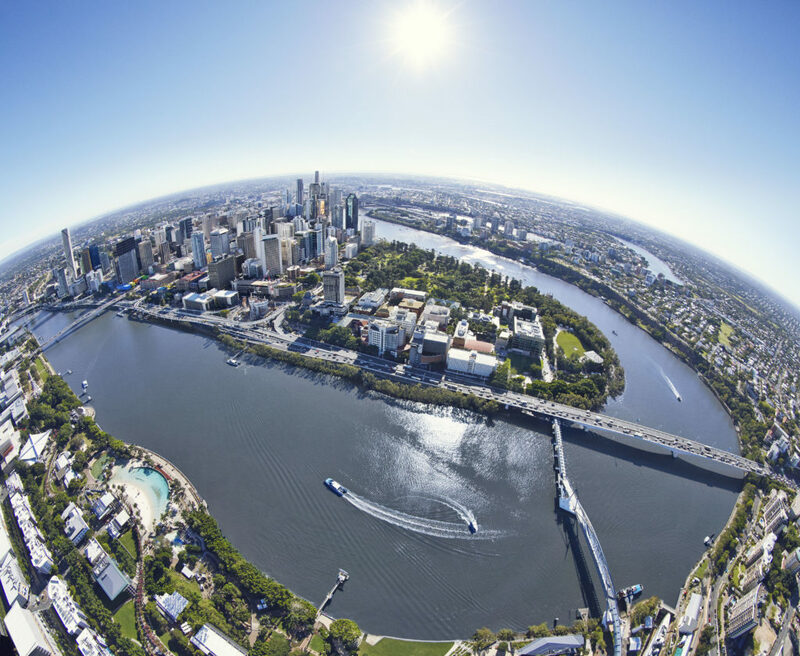 By 2031 Brisbane will be classed as a major international city, with a booming population and network of cities unrivalled by any other capital in Australia. 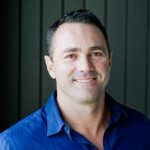 Mr Salt said this trend would see Brisbane sit alongside cities such as Vancouver, San Francisco, Seattle and Auckland as a Pacific rim player with large Asian populations.